This is a repost from the popular blog My Girl Squad! Be sure to check them out for more empowerment and unity amongst women!!!! 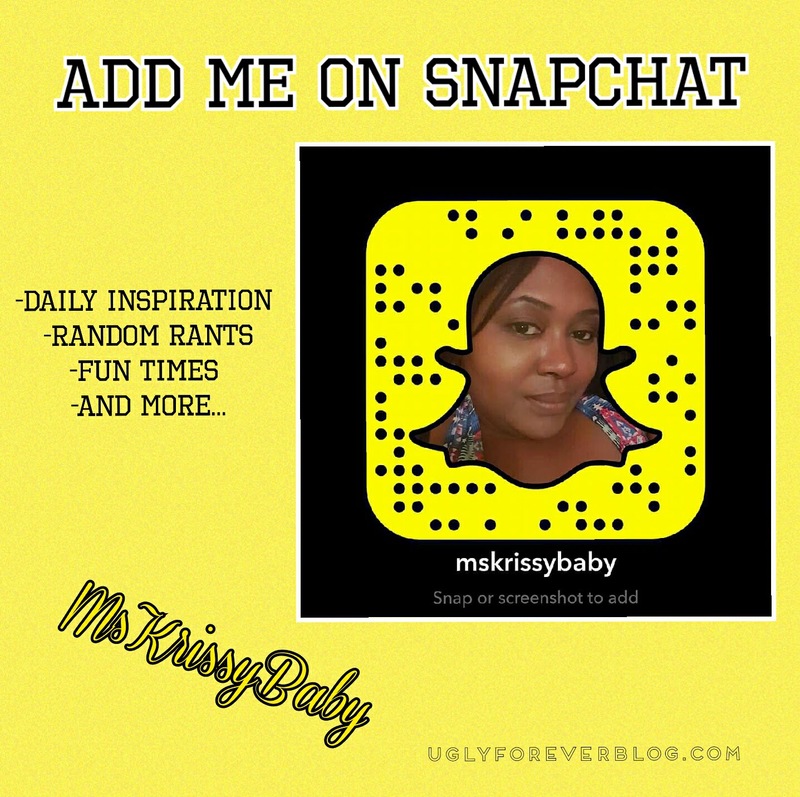 Posted in Feel It Fridays - Random Posts.Tagged Feel It Friday, Krissy G, Let It Be, Love Yourself, Motivational, MyGirlSquad, Repost, Self Esteem, Self Love, UGLYForever.